Shanghai dazzled me, with the bright lights of the ultramodern Pudong skyline and the thrum of its non-stop vitality. 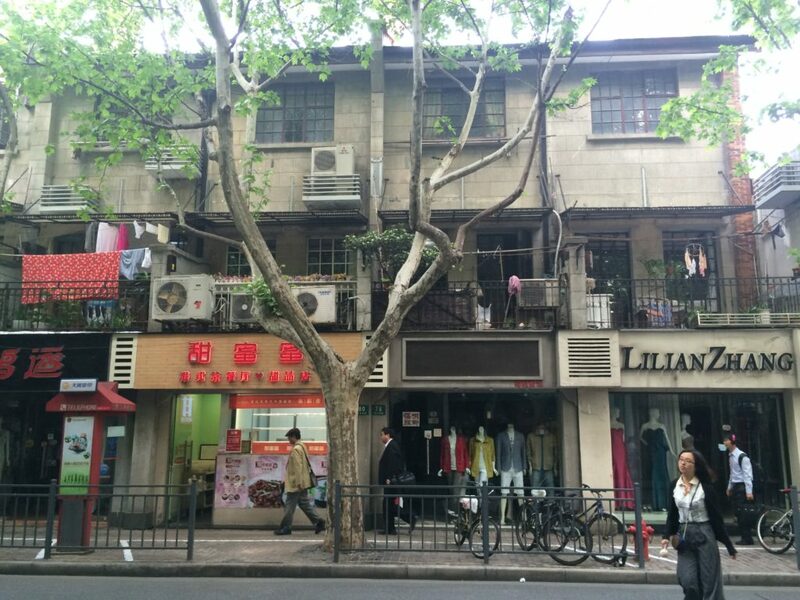 And I fell in love with the romantic, sun-dappled streets of the old French Concession neighbourhood. But on top of that, it was a revelation to witness first-hand the classical music revolution that’s currently underway in China. I spoke to composers, musicians, and other people from all walks of life. It’s a thrill to have had the chance to report back to you what I saw and heard while I was there. 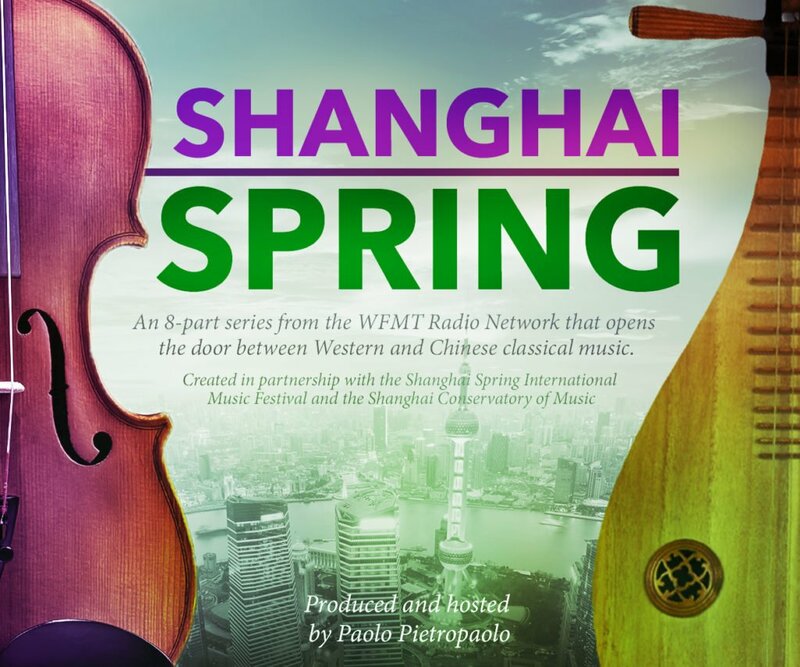 Everyone says China is a classical music hotbed: on Shanghai Spring, you’ll hear proof of that. It is always so refreshing! Bringing the beauty of the arts from China to us here in the West! We can easily follow (listening to your explanations), and visualize the surroundings! Congrats and many thanks to you dear one! Could you please link the Scandinavian concert here? CBC website is hopeless. 20 mins and nothing. Hi there – thanks for getting in touch. Unfortunately, I can’t post a link to the Scandinavian portion of In Concert that you heard on July 10 because any music you may have heard on In Concert is for broadcast only. Unfortunately, we don’t have on-demand streaming rights for the music we play – only broadcast and live-streaming rights, I’m afraid to say, which means it can only be heard online during the broadcast. So there is no such link. Sorry to disappoint! But I thank you for your interest, nonetheless. If there’s any other way I can help, don’t hesitate to reply here.